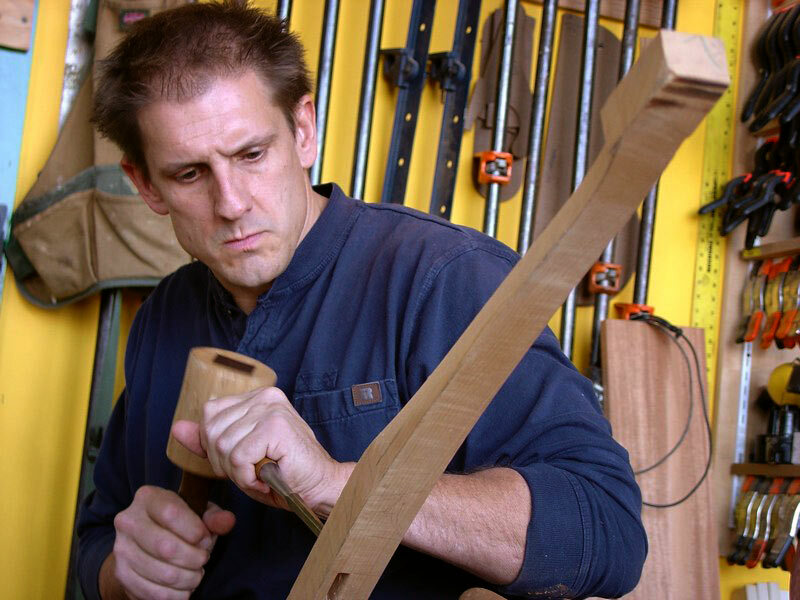 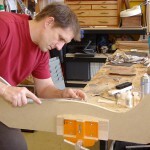 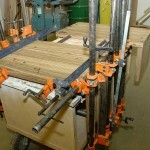 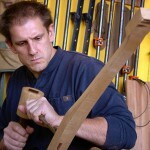 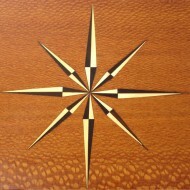 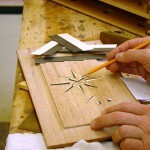 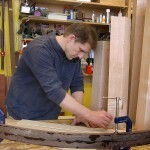 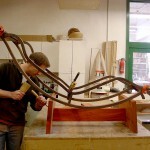 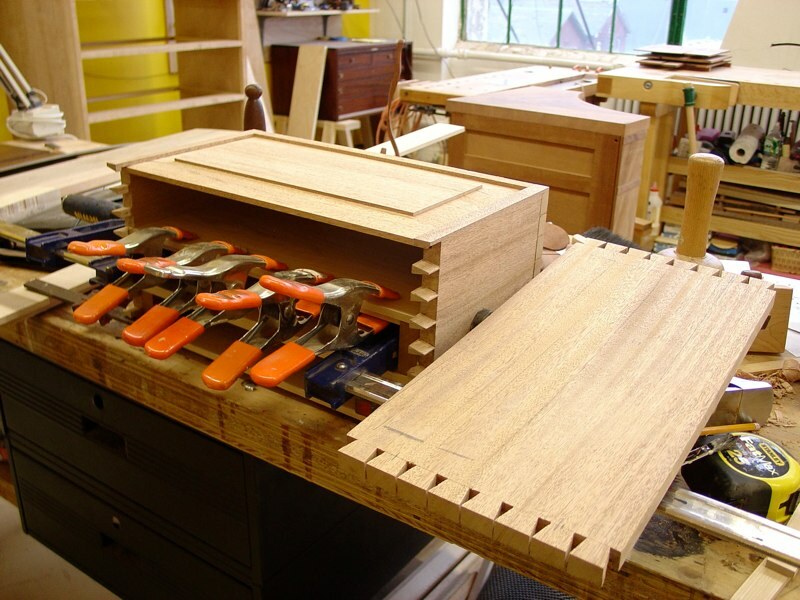 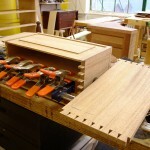 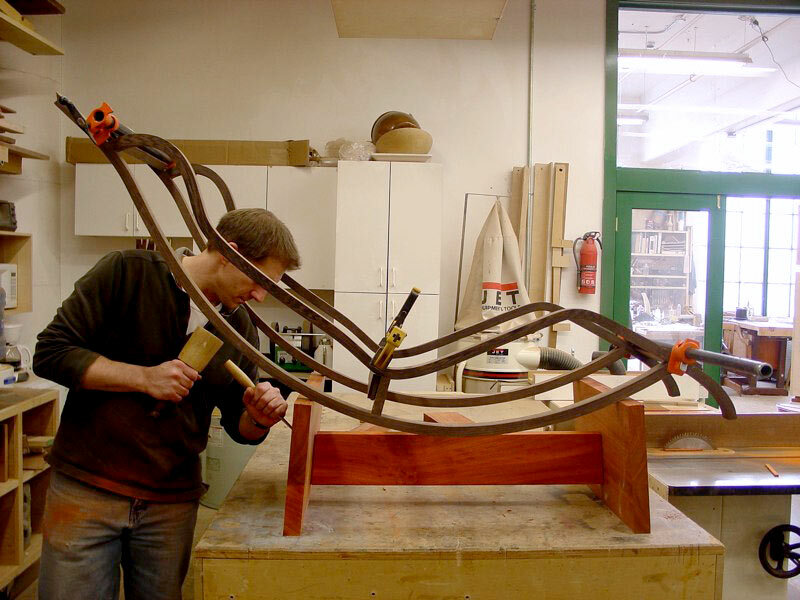 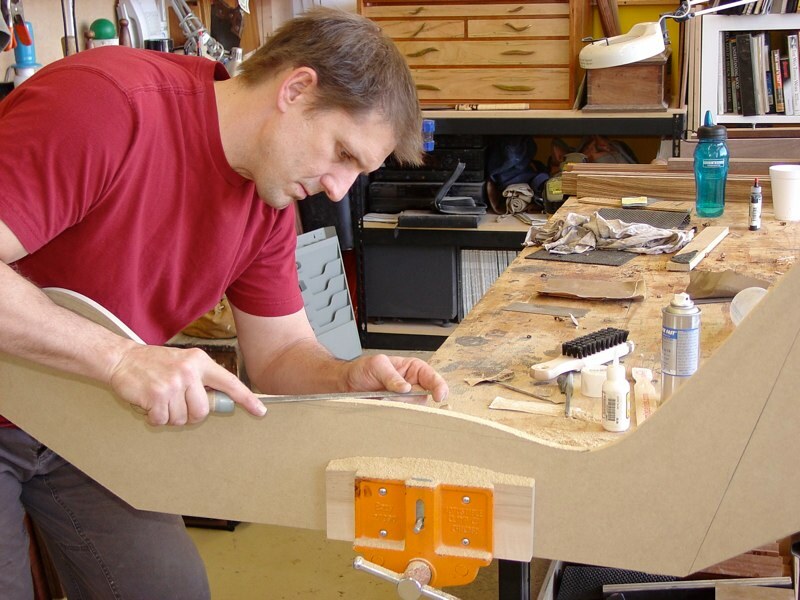 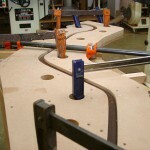 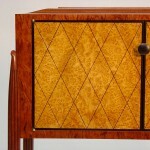 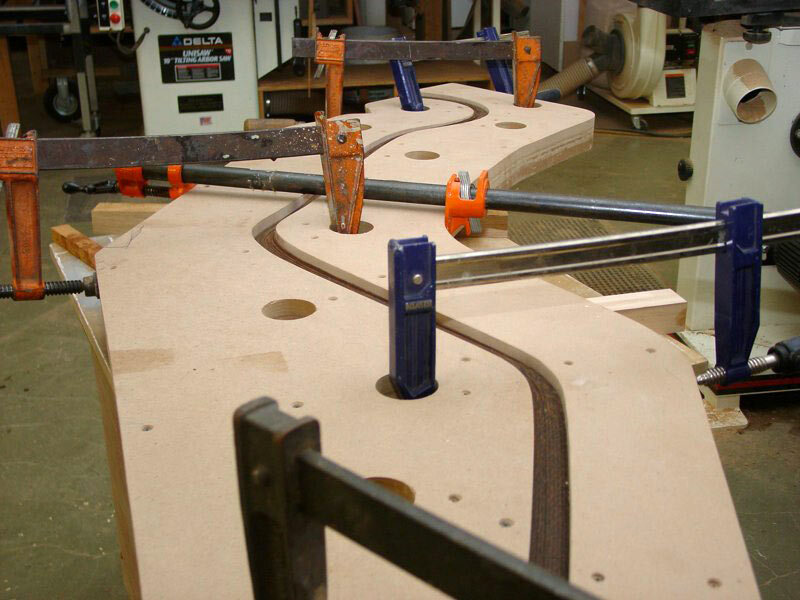 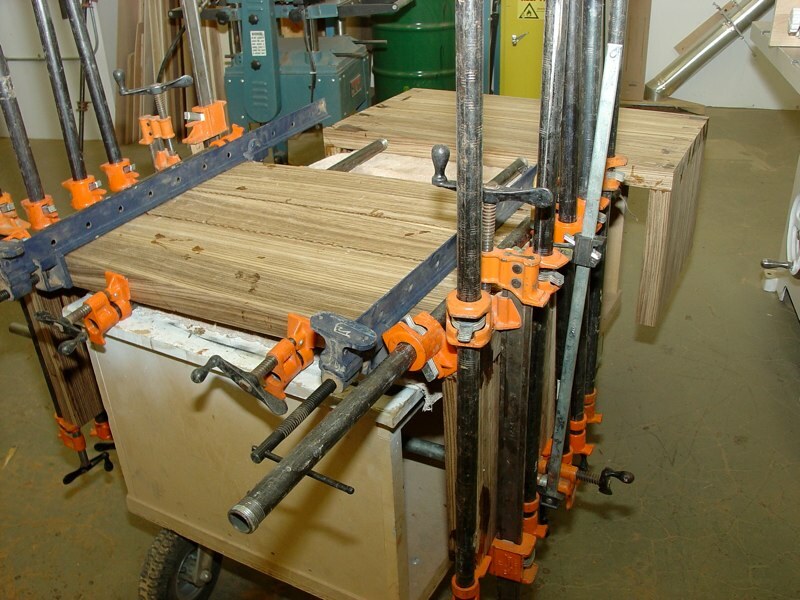 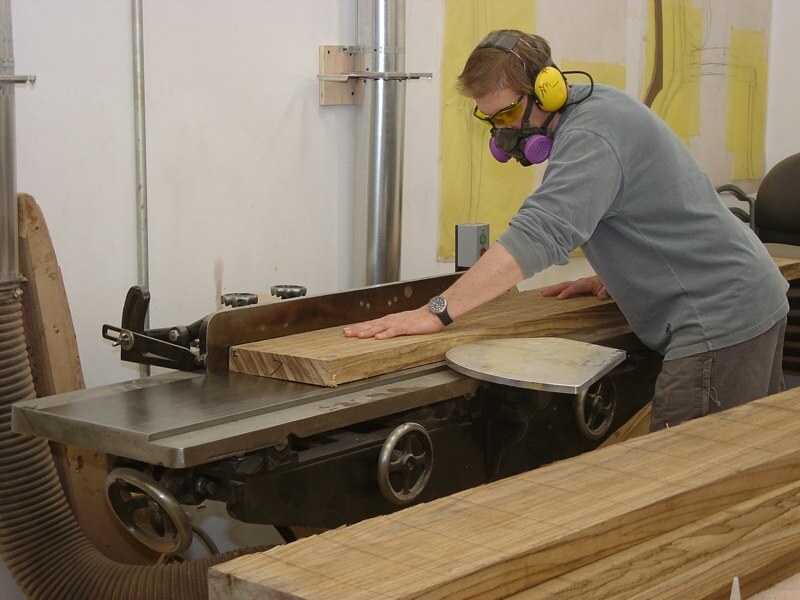 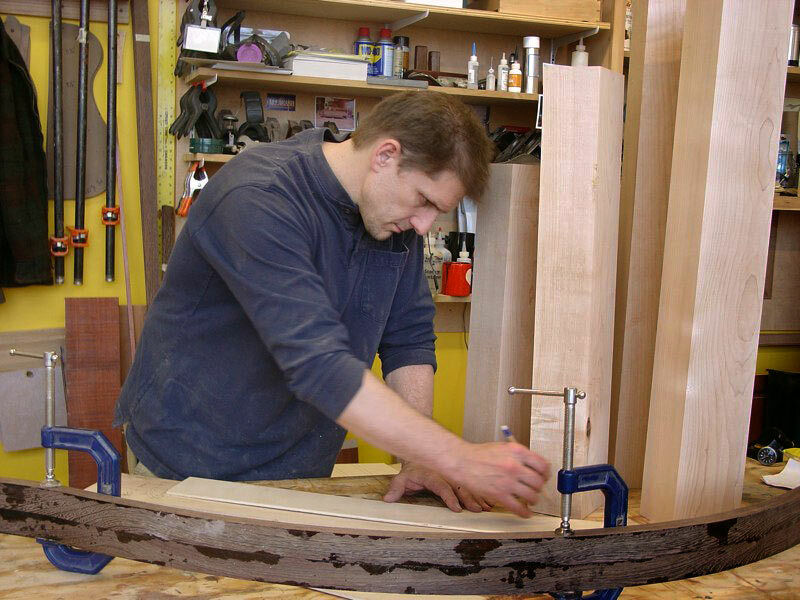 The process involved in making furniture often is more tedious than people realize. 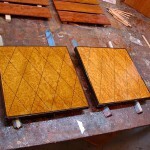 These images lend insight into this process. 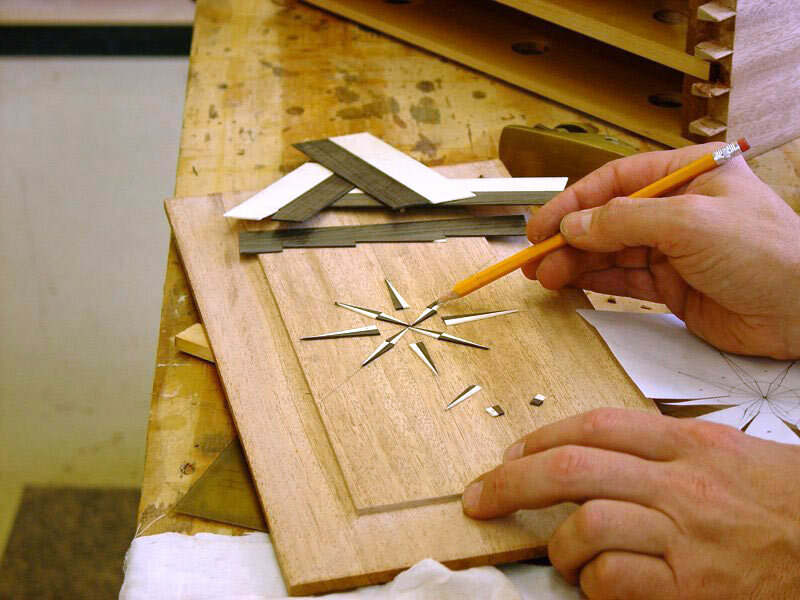 Designs are refined with templates and prototypes. 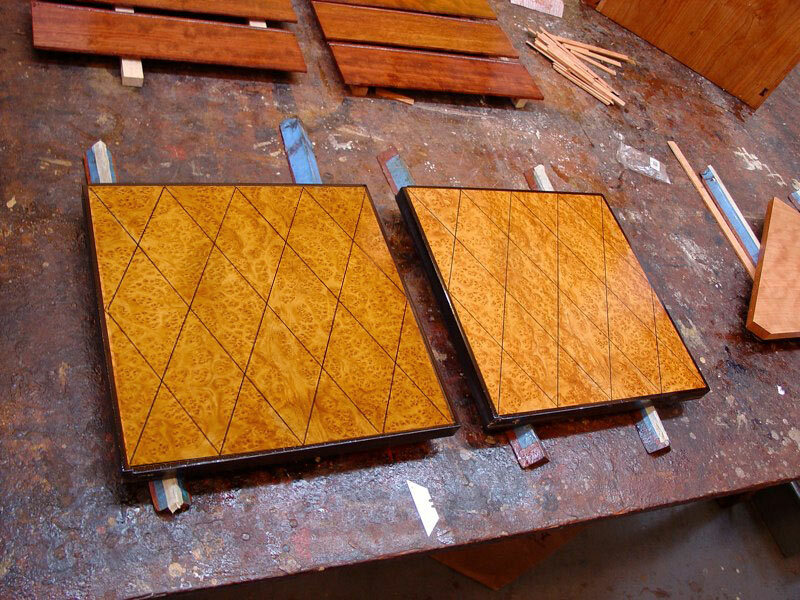 Finishing is hand applied in multiple coats. 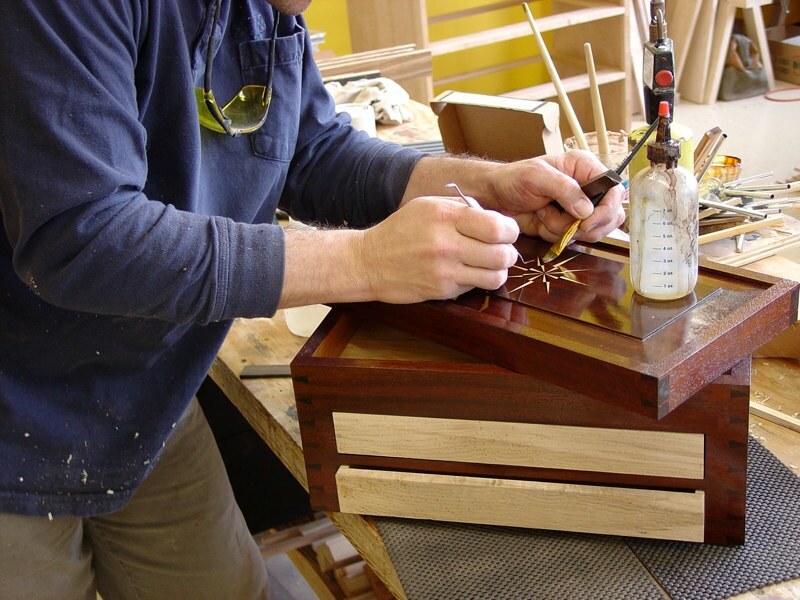 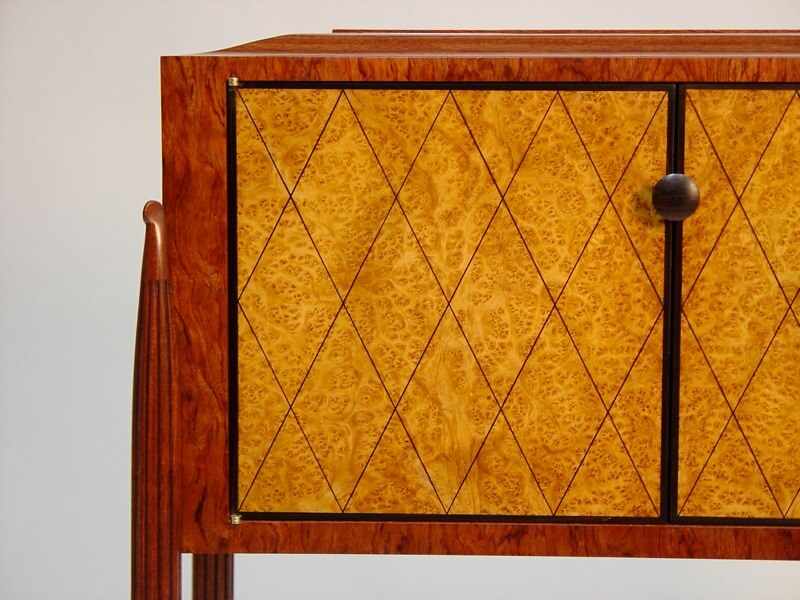 French Polish, Oils, and varnishes are all hand polished to a high luster. 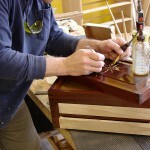 The Finished Piece is photographed, then delivered and set in place as requested.